It’s one of the oldest table games, one of the easiest to learn and also one that’s guaranteed to always be a good time. The game is simple: reach a card value as close to 21 (Blackjack) as possible – without going over, or “busting.” The strategies can get as complex as you like, though. 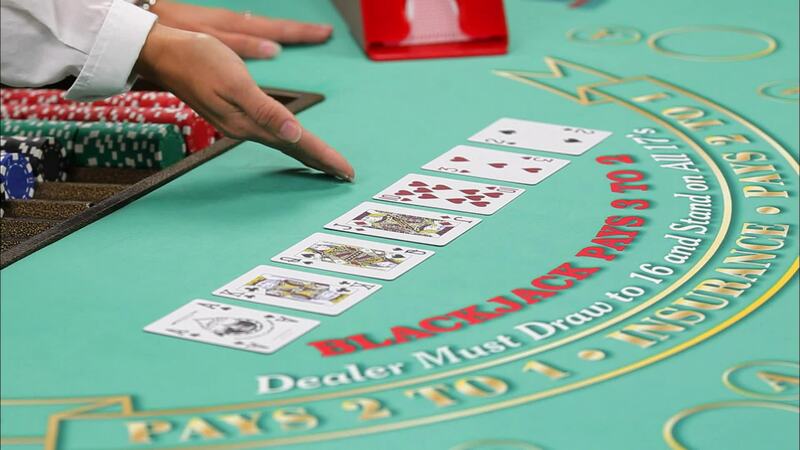 Whether you’re playing for fun or profit, WinStar has the table – and the stakes – for you. Play Blackjack for free and so much more!